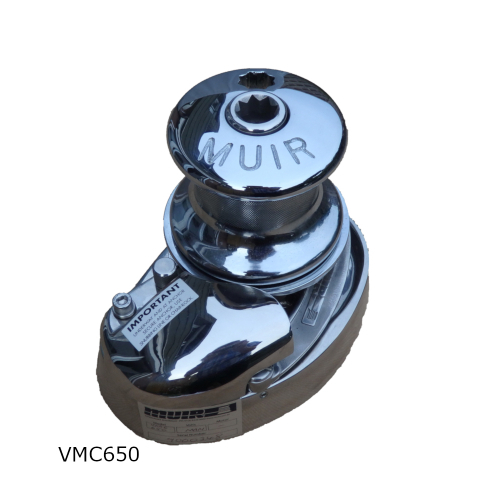 MUIR EASYWEIGH Horizontal Windlass H900– Suitable for boats from 6m to 11m. 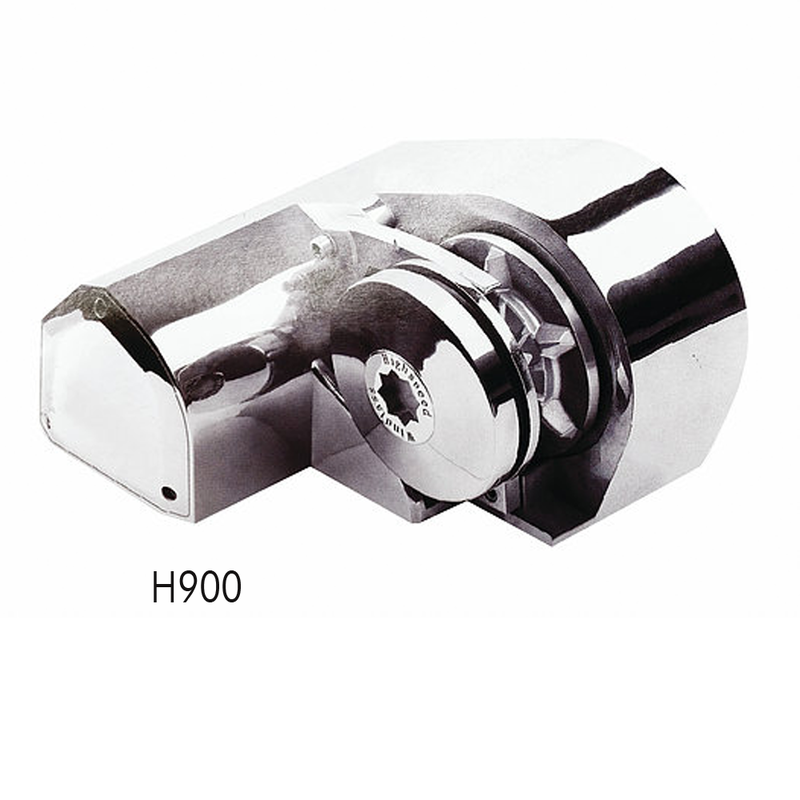 A horizontal winch with the housing made of highly polished 316 Stainless steel. 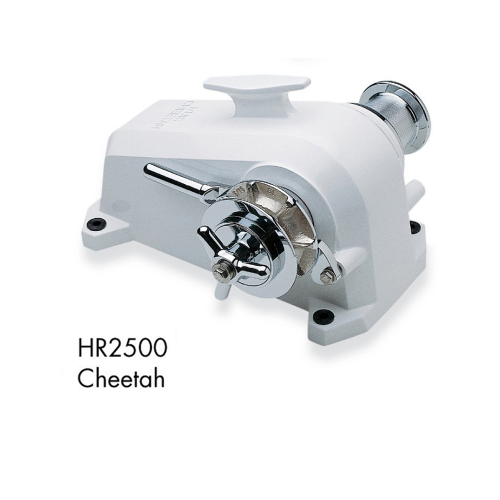 The Powerful and Compact all above deck windlass specially for the harsh conditions of the sea. 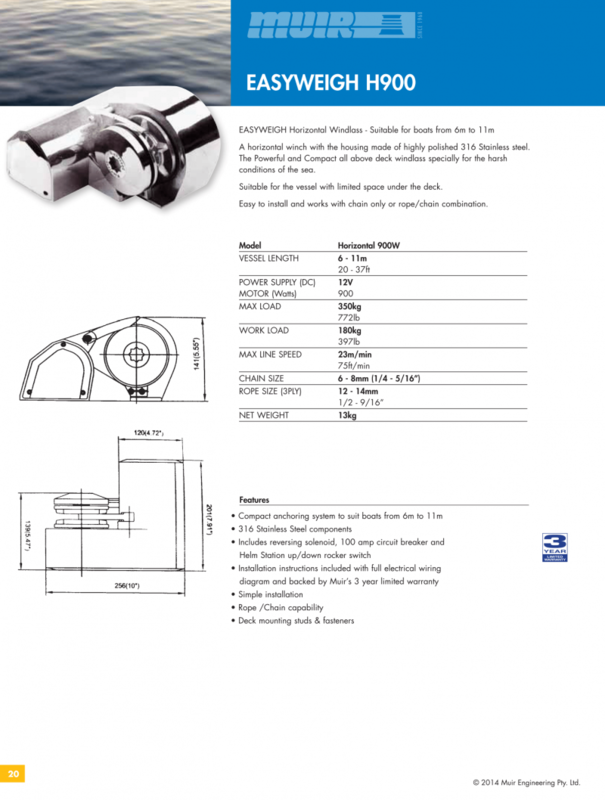 Suitable for the vessel with limited space under the deck. Easy to install and works with chain only or rope/chain combination.